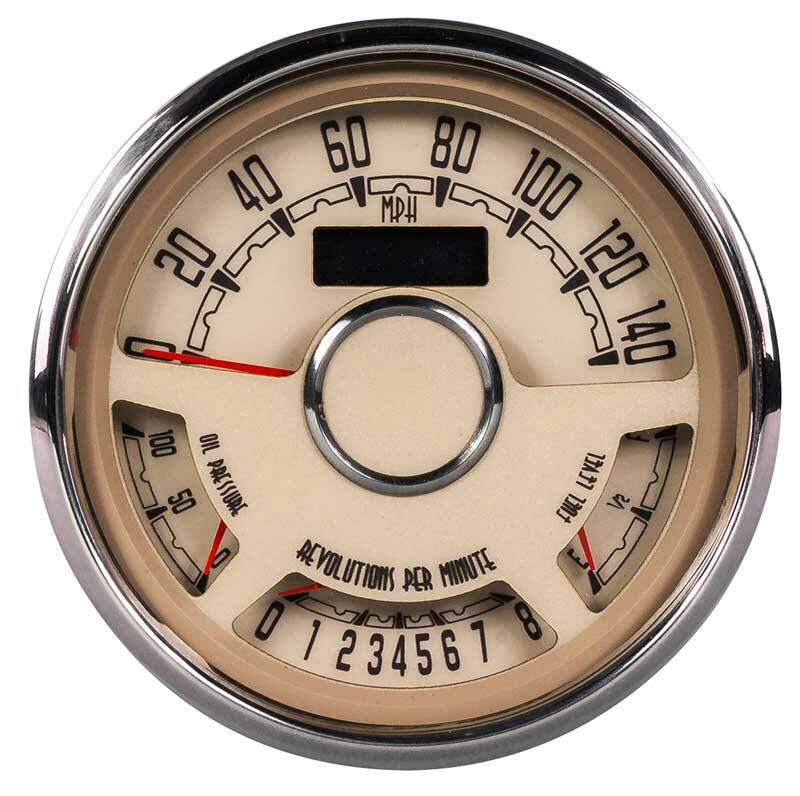 New Vintage USA has been producing period styled and themed instruments in Detroit, Mi. 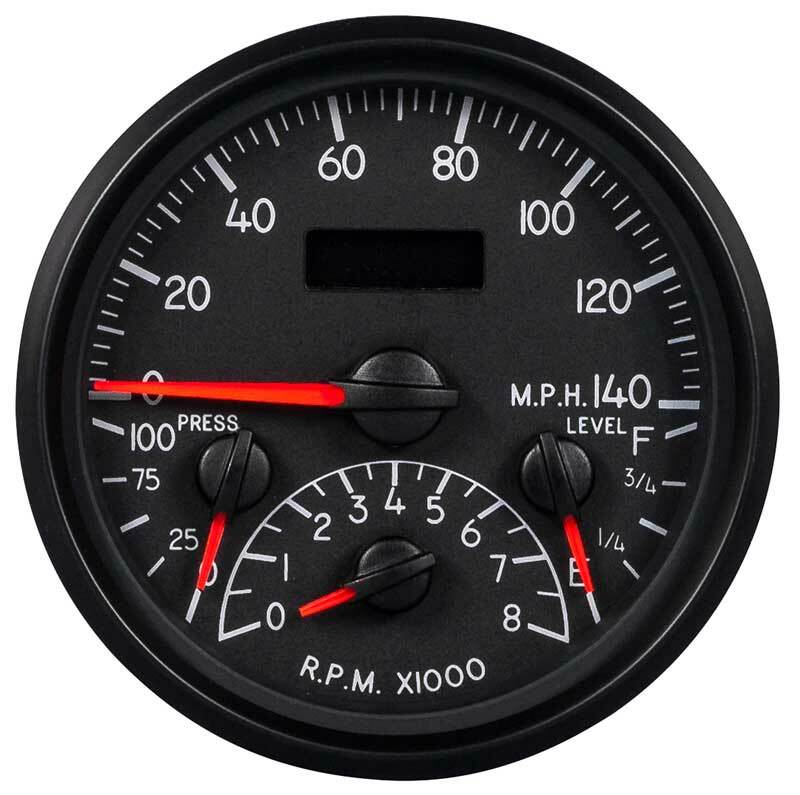 Designs inspired by the OEM gauges to cutting-edge styles, NVU has a look that's right for you. 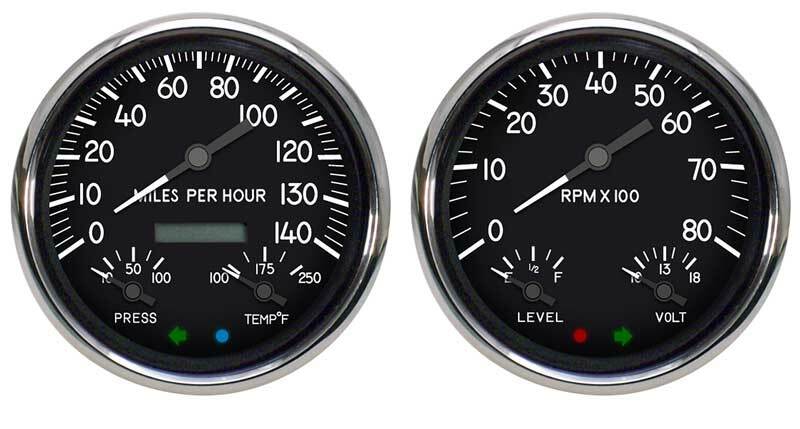 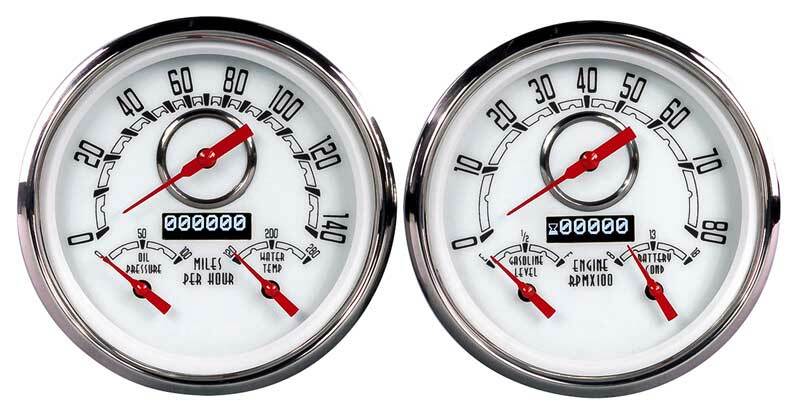 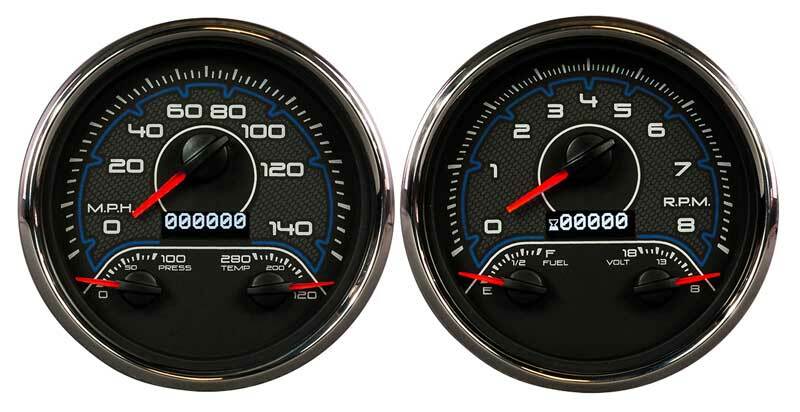 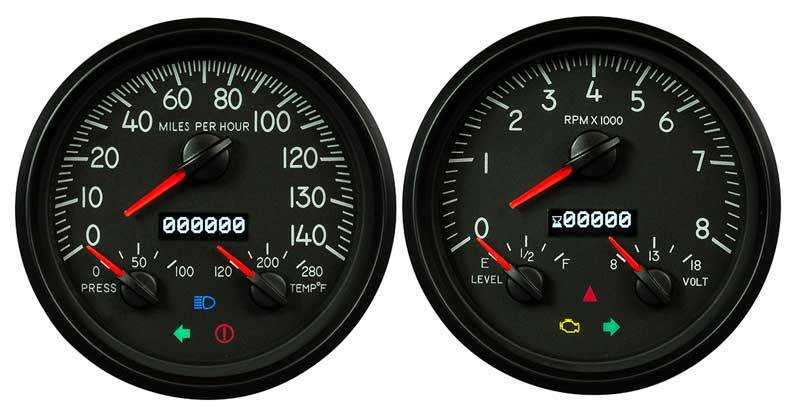 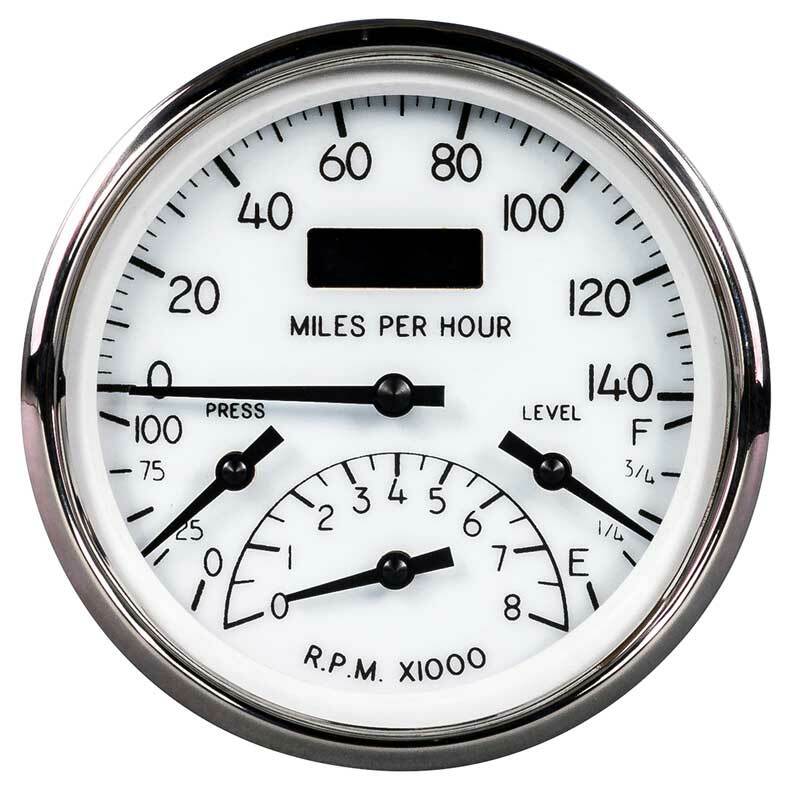 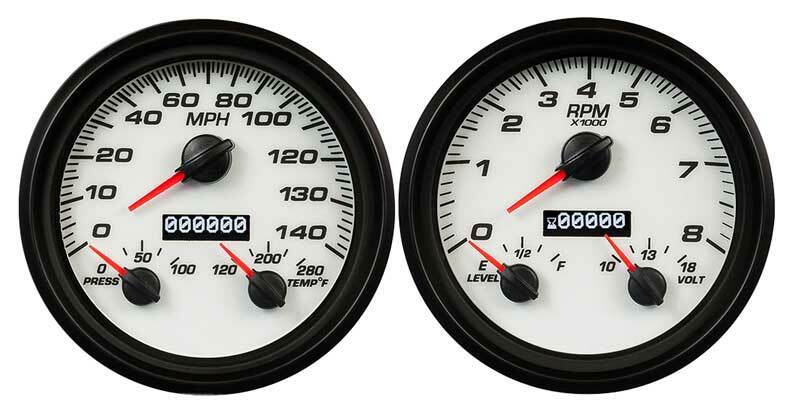 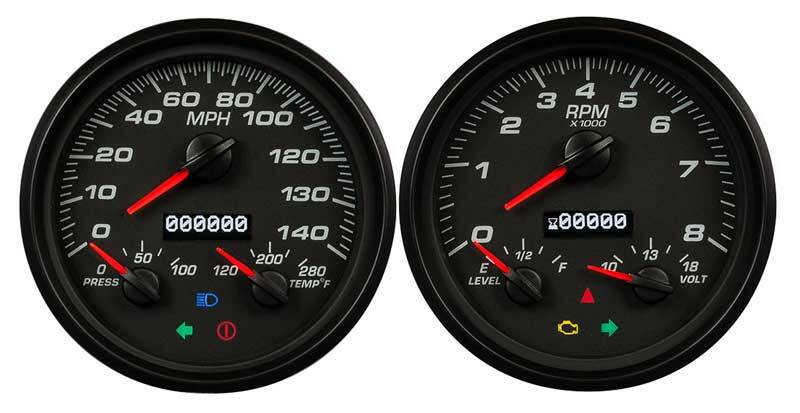 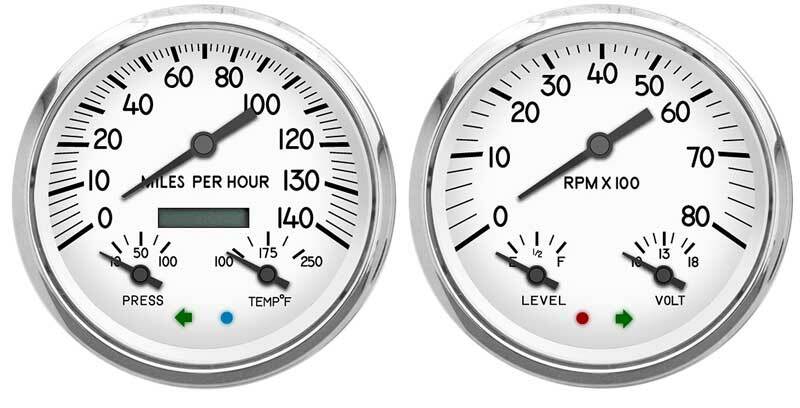 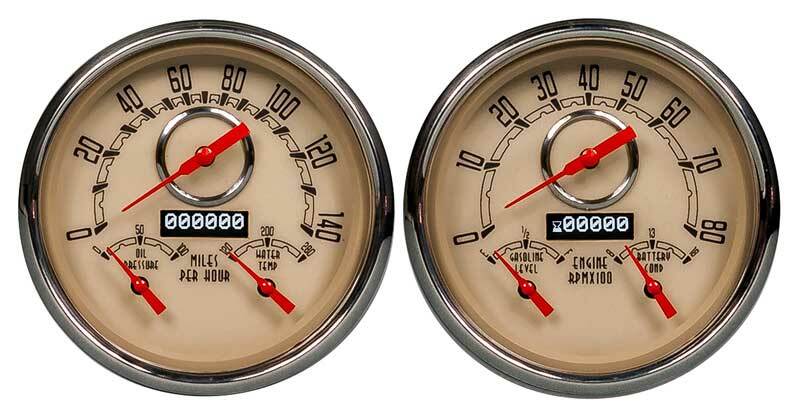 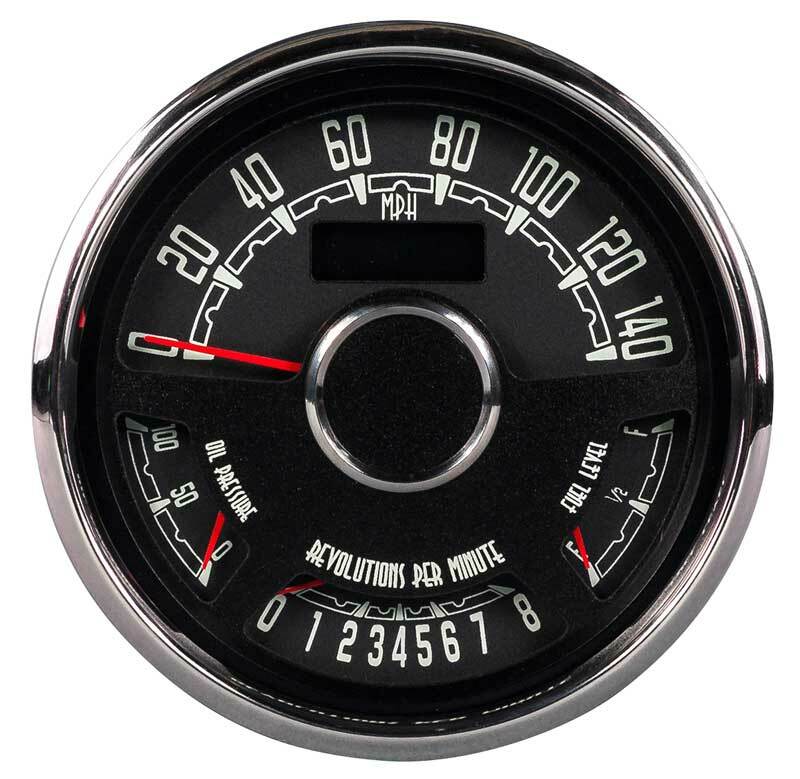 NVU gauges offers advanced features like integrated warning lamps, turn signals, and programmable inputs. 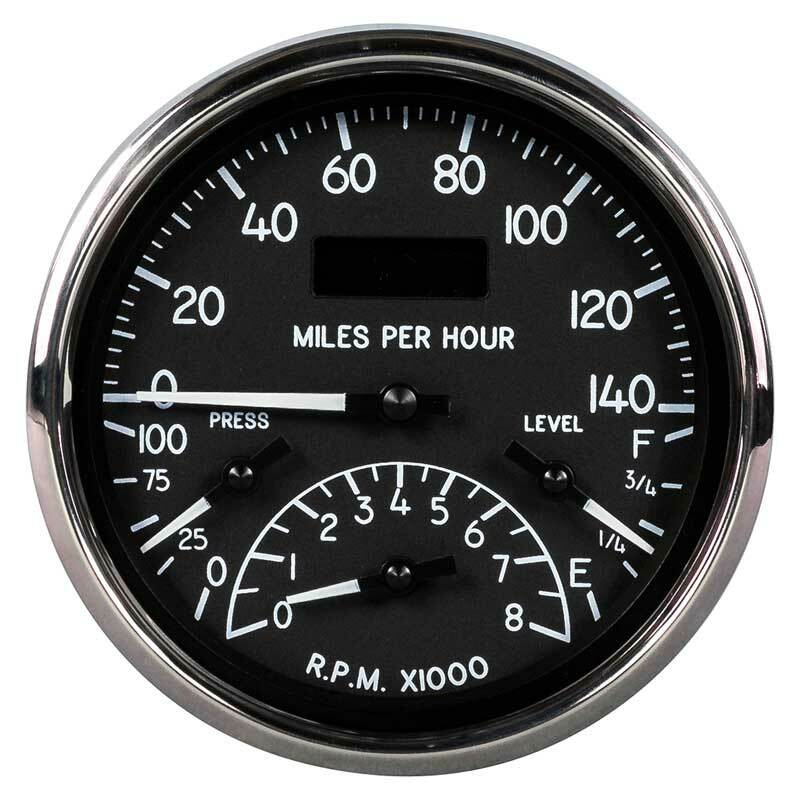 NVU utilizes only the finest quality of materials. 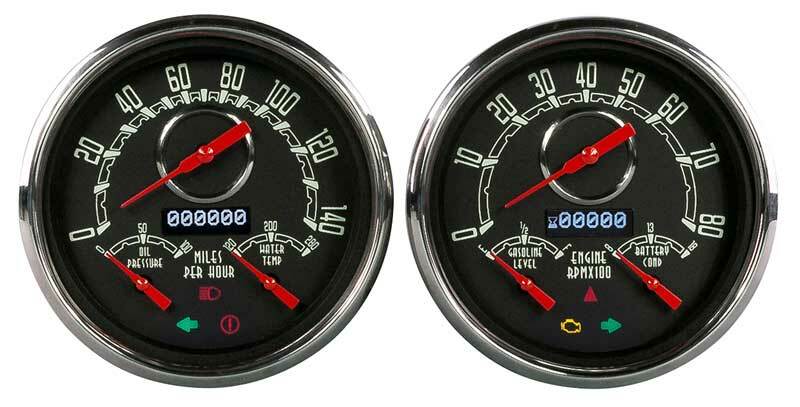 Real glass lenses, hand polished stainless bezels, plug and play gauge cases, hand wired harnesses. 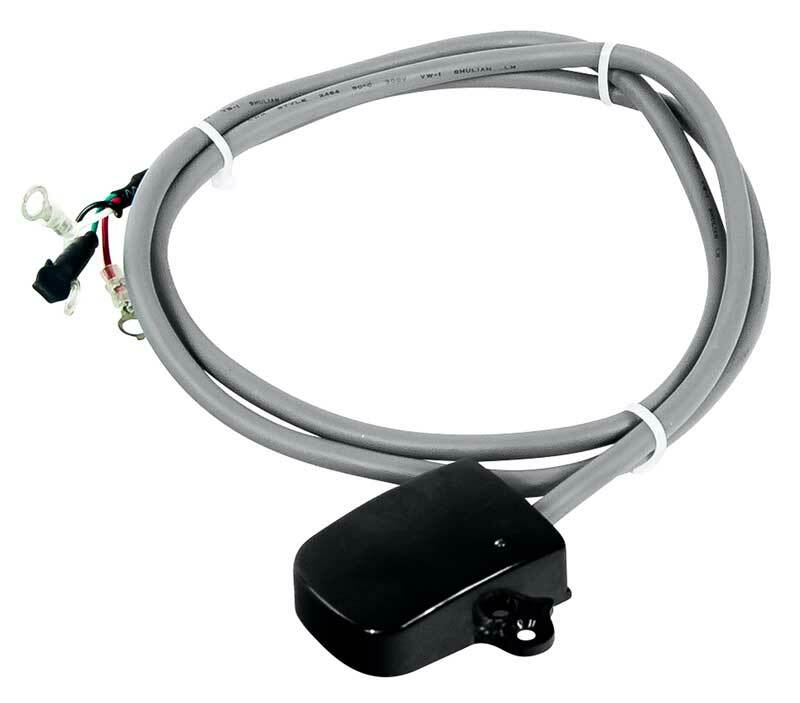 All products are designed, programmed and assembled in the USA.